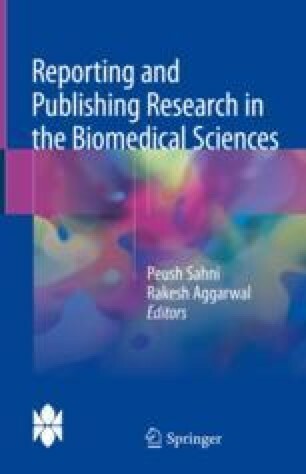 IMRAD refers to the format in which most biomedical journals publish an original research paper. This framework for a scientific paper spells out how a manuscript should be presented. The letter I stands for Introduction, the M for Methods, the R for Results, the A for And and the D for Discussion. The origin of this format is somewhat hazy; however, Louis Pasteur is said to be the first person who published his work in this format. (1) The format was later made more popular by the famous British statistician Sir Austin Bradford Hill, (2) who worked with the Medical Research Council of the UK and was also a statistical consultant for the British Medical Journal.